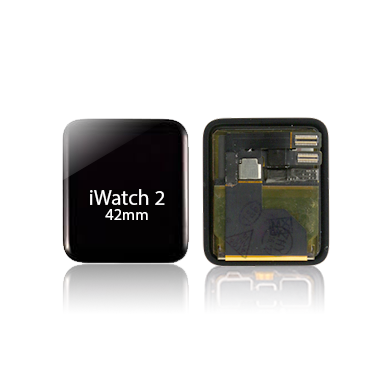 The iPhone Watch is a sleek, classy and stylish watch that shows the fine taste of the user. Unfortunately, sometimes things break. We provide a complete assembly for the iWatch LCD & Digitizer Series 1 that is of highest quality, factory tested and brand new. In stock items ship same day. Parts come with 100% Guarantee and are covered by our warranty.